Touching Needed You Notes | it takes two, inc. 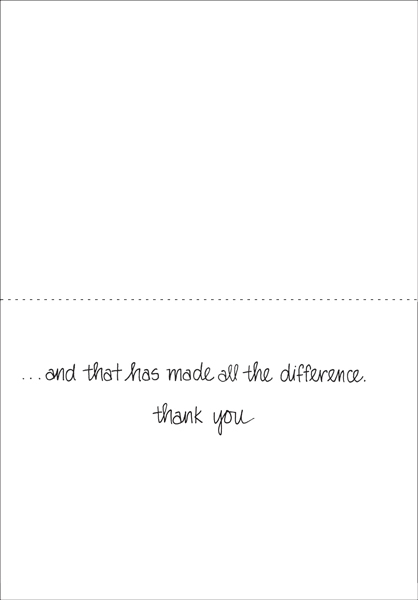 Please make sure you send a thank you card to somone who have made a difference. 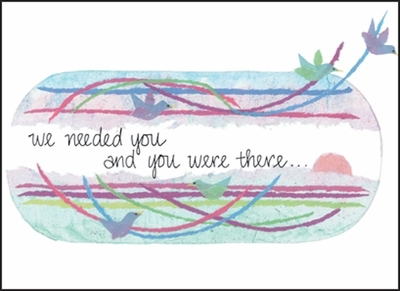 It's a nice way to say we needed you and you were there. Order today from it takes two.